"A great way to show how to have fun"
"I loved the photos and all the step by step instructions... if I had been younger I would have loved this book especially in the long school holidays"
"The experiments make you want to start straight away... with photographic step-by-step instructions and an explanation of the science behind them. They all inspire further learning too. A thoroughly great, quality book. Would recommend!" "This book is bright, beautiful and colourful and has everything that the young and aspirational scientist might need to explore the world around them"
"The illustrations are very good and I would recommend it for any fans of science"
"I think this book is excellent... I can't wait to take it in to show my friends at school"
"It is really good if you like science and experiments... 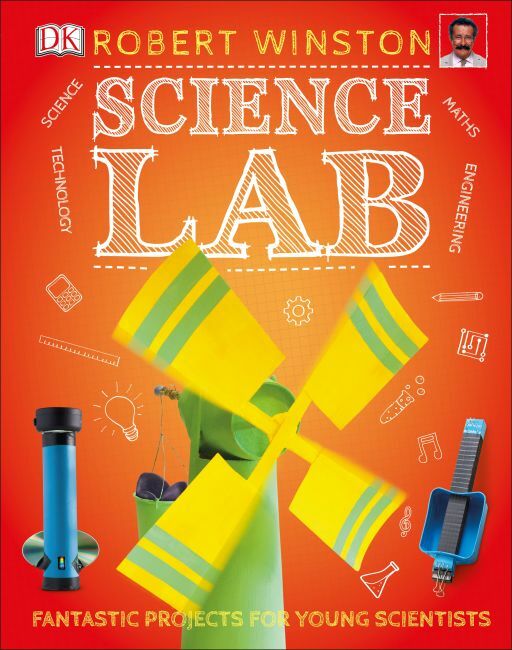 I recommend the book for Year Two and Key Stage Two children"
"Looking through they are certainly all exciting and challenging activities to inspire and possibly stretch the young STEM enthusiast"